Edgy and modern with sparkling style, Princess Cut diamonds are a long-time favourite among diamonds lovers across the world. 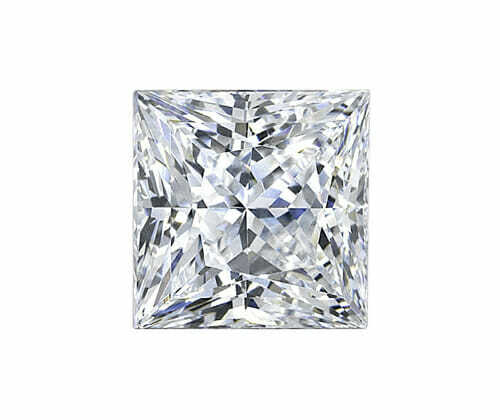 See a princess cut diamond you like? Call or email to speak with one of our highly qualified designers.